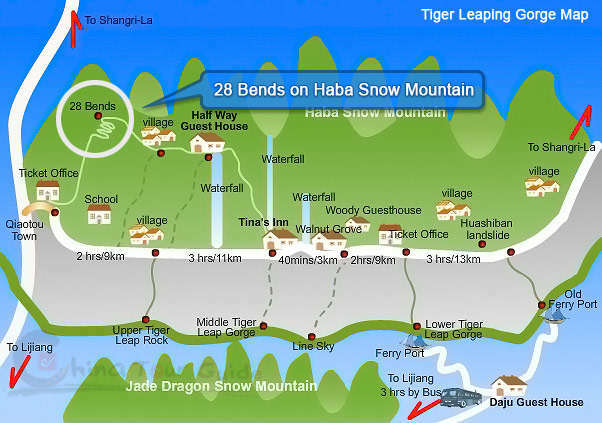 With the height of about 400 meters (1312 ft), the 28 Bends on Haba Snow Mountain is a difficulty on the hiking way of the gorge; it is also the only way when hiking. 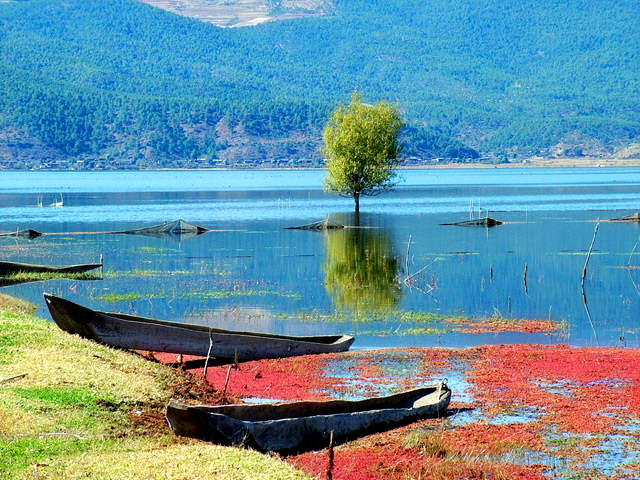 Just as its name implies, you should hike across 28 bends to get to the top; but when you get to the top after the exhausting walk, you will find the landscapes are much more enjoyable. 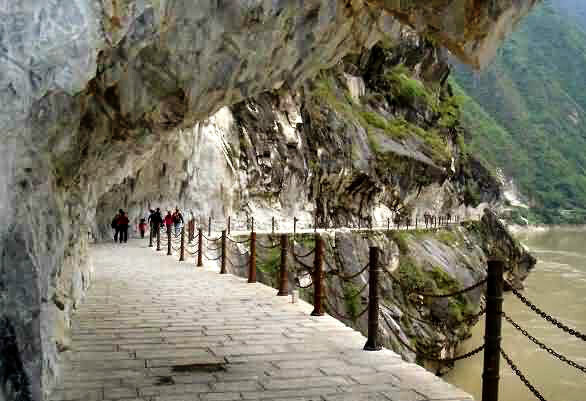 The whole distance of the 28 Bends is 7 km (4.347 miles) which takes about 3 hours to finish the hiking. After the 28 Bends there is a highway extending to the Halfway Hostel. The highway is in 16.5 km (10.25 miles) which takes 7 hours. The sights on the highway are splendid. 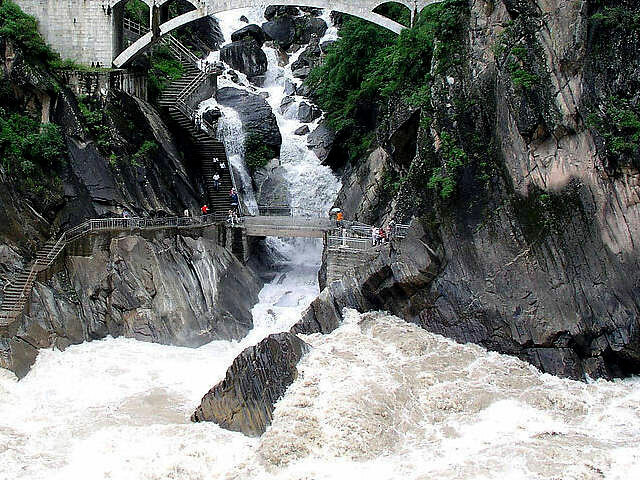 The sight of the extending 13 mountains of the Jade Dragon Snow Mountain and the wriggling Golden Sand River with sunshine casting on the mountain and the village will surprise you.